This Is Retirement is a photograph by Larry Roby which was uploaded on October 7th, 2010. After the tourists are gone, the kids are back at school, and the beach is a place to sit back and relax. 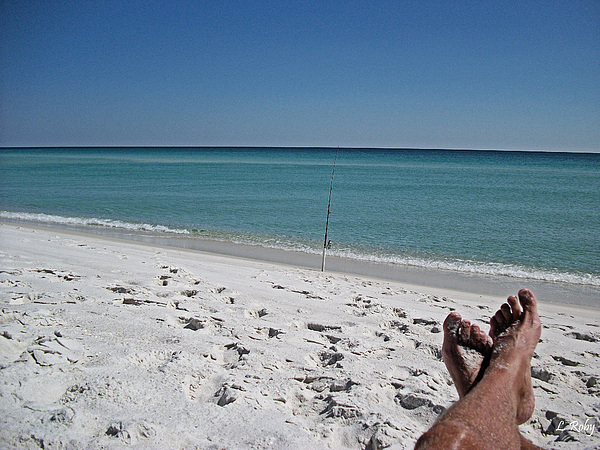 Perhaps even fish.......at Navarre Beach Florida. There are no comments for This Is Retirement. Click here to post the first comment.